Portrait of David Wilmot (1814-1868) U.S. 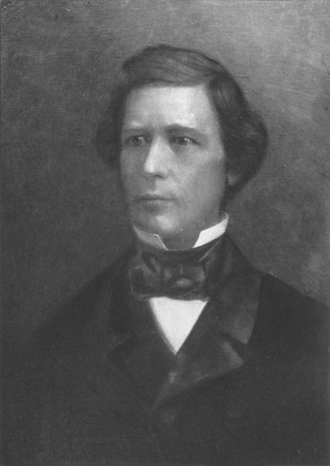 Senator from Pennsylvania, who was a sponsor and eponym of the Wilmot Proviso. The Wilmot Proviso is a decision available to USA as a part of the Civil War event chain. The first 5 can be colonized right away, while the latter 3 is in Mexico owned Californian Republic. USA gains cores on all of them when it takes the decisions Manifest Destiny. It lowers consciousness by 2 in all free states, and non-states, while it raises consciousness by 1 in all slave states. Congressman David Wilmot has suggested a bill that will ban slavery in any state acquired from the Mexican Cession. Supporting the proviso will greatly calm northern fears over Slave Power, but also increase Southern fears of abolitionism. This page was last edited on 13 July 2018, at 08:07.